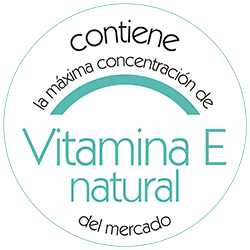 BIOXÁN Neo has the highest Vitamin E natural concentration available on the market. It is therefore the antioxidant par excellence when applied to the skin. The active ingredient in the product formula is Tocoferol, with a Vitamin E concentration of 95%. It stops free radicals causing cell oxidation, and by doing so, it halts premature aging. 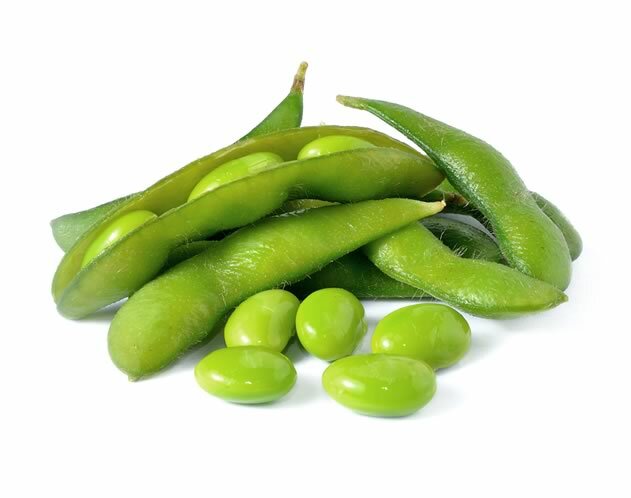 In addition, Vitamin E has other properties beneficial for the human body. It protects the immune system in the face of external threats such as bacteria or virus, and it also contributes to efficient coagulation of the blood. WHAT FACTORS INFLUENCE THE SKIN'S AGING? Aging can be due both to external and internal factors. Among the external factors are solar radiation, tobacco use that release free radicals contributing to the oxidization of the cells, and pollution, among other influential factors. Internal factors include level of Vitamin E intake, stress level, as well as psychological issues. To control these factors, it is important to apply a sufficient quantity of Vitamin E to the skin every day.